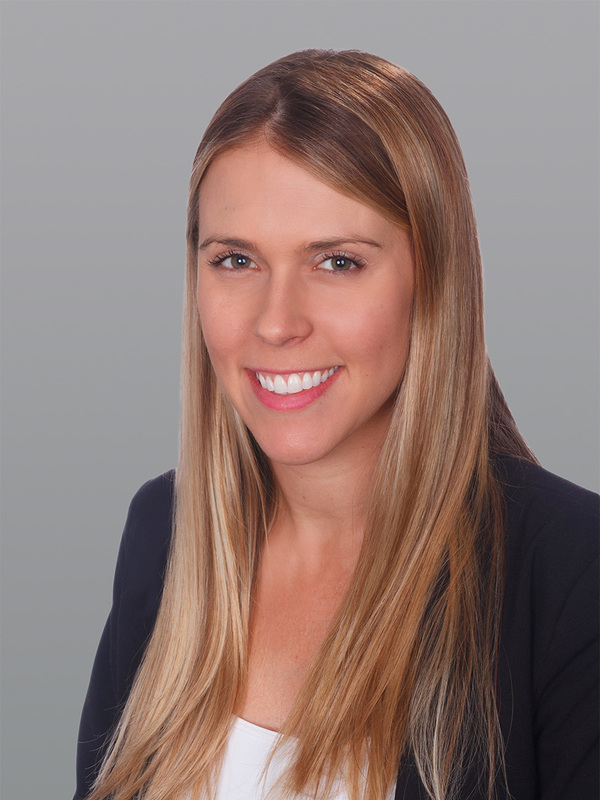 FORT LAUDERDALE, FL, December 15, 2017 — Cushman & Wakefield announced today that it has negotiated 88,130 square feet of office leases at 1 East Broward in Fort Lauderdale’s central business district (CBD). 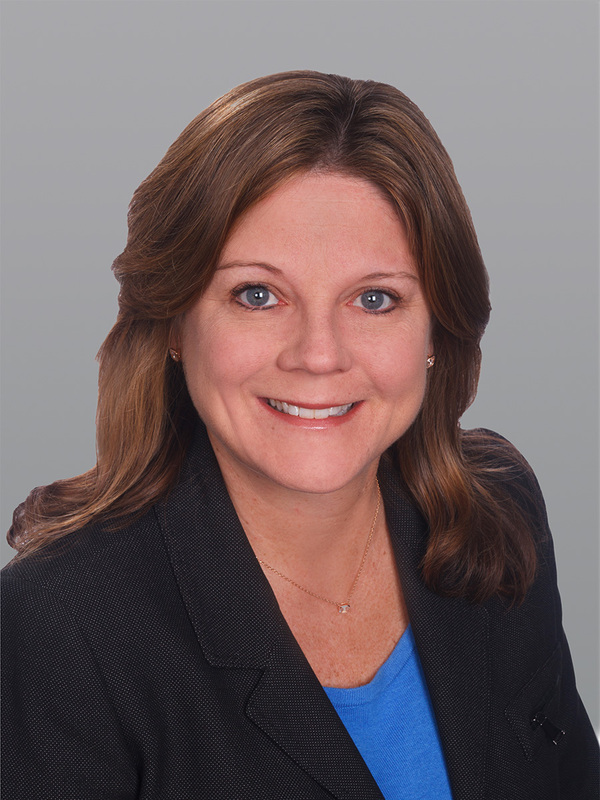 Executive Director Travis Herring, Executive Director Deanna Lobinsky and Director Katherine Ridgway represented building owner Ivy Realty in securing the long-term leases with KEMET Corporation, Alms Health and Veritext. KEMET Corporation leased 64,095 square feet at 1 East Broward. KEMET will relocate its U.S. headquarters and over 150 employees to 1 East Broward from South Carolina in the first quarter of 2018. KEMET Corporation is a leading global manufacturer of surface mount and through-hole capacitor technologies. The company’s customer base includes most of the world’s major electronics original equipment manufacturers, manufacturing services companies and electronics distributors. KEMET produces over 30 billion pieces per year and high-reliability versions of the company’s capacitors have shared in every important defense and aerospace effort of the past 60 years, from the first Telstar satellite and Apollo 11 to the Patriot Missile, International Space Station and Mars Pathfinder. KEMET is headquartered in Simpsonville, SC, and operates 23 production facilities in Europe, North America and Asia and employs 10,420 employees worldwide. Newmark Grubb’s Jim Hollis and Michael Warren represented KEMET Corporation. Alms Health signed a 9,679-square-foot lease expansion and renewal, pushing its presence at 1 East Broward from 10,317 square feet to 19,996 square feet. Alms Health is a subsidiary of Destin, FL-based MedAffect, a third-party administrator and full-service provider specializing in business management and advisory services. Alms Health was represented by Steven Evans of New York-based Platinum Properties. 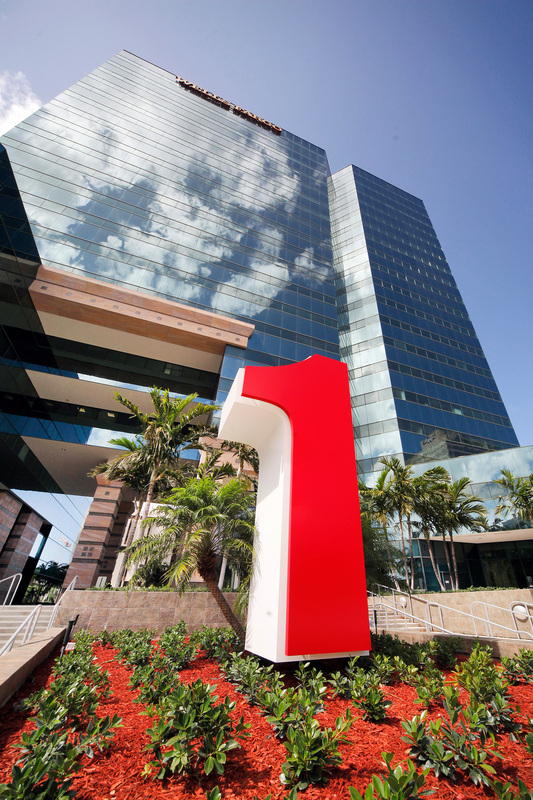 Veritext renewed its lease of 4,039 square feet at 1 East Broward. Veritext is a leader in deposition and litigation support solutions, providing national coverage for law firms and corporations with state-of-the-art facilities and highly skilled court reporters. 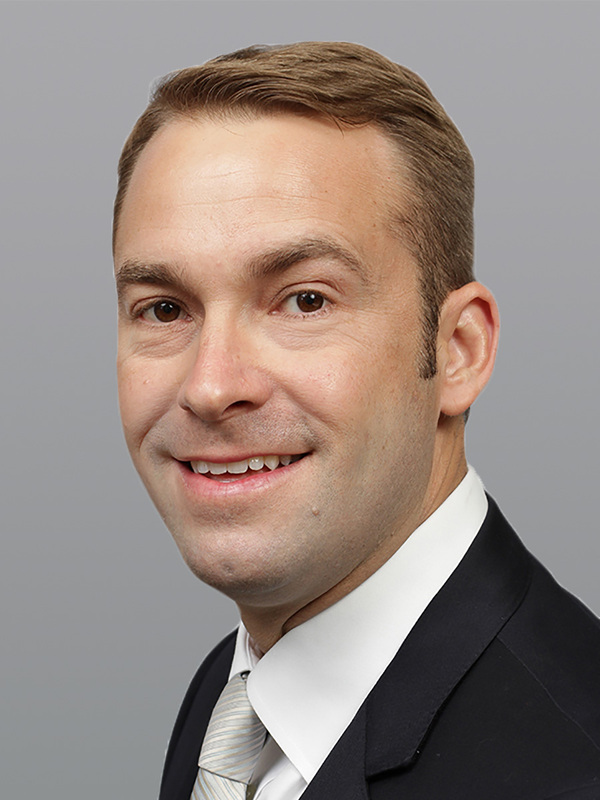 CBRE’s Zach Wendelin represented Veritext. 1 East Broward is a 19-story, Class A office tower developed in 1984. The ±350,000-square-foot building features a grand lobby finished with high-end marble and floor-to-ceiling glass, full-service restaurant, cafe/sundry shop, drive-up ATM, car detail service, 24/7 manned security and a connected parking garage, with an air-conditioned skywalk. The building recently underwent a multi-million dollar renovation that included updates to elevator lobbies, corridors, restrooms, the main entrance lobby and the garage skywalk. Ivy Realty also constructed an exclusive on-site tenant fitness center offering state-of-the-art cardio equipment, industry-leading strength training equipment, locker rooms with spa-quality finishes and showers and personal training. 1 East Broward has been recognized by the Building Owners and Managers Association (BOMA) as Broward County’s Renovated Building of the Year and by the City of Fort Lauderdale for Outstanding Achievement For Urban Design. The building is also ENERGY STAR® rated. 1 East Broward is currently 95 percent occupied. Notable tenants include KEMET, Becker Poliakoff and Unum Life Insurance. ​1 East Broward is centrally located in the Fort Lauderdale CBD on the northeast corner of Broward Boulevard and Andrews Avenue. This location provides exceptional access to the Broward County Courthouse via complimentary shuttle service as well as Interstate 95, Interstate 595 and the Hollywood/Ft. Lauderdale International Airport. 1 East Broward is also just two blocks from the Brightline Tri-Rail train stop and future home of the Wave Streetcar. Ivy Realty was founded in 1996 to acquire commercial real estate in the northeastern United States and later expanded into southeastern Florida. The company has built a reputation as one of the finest real estate operators in the market, having acquired over $1.5 billion and 11 million square feet in commercial real estate assets. Ivy Realty’s southeast Florida portfolio currently comprises 1 East Broward, Tower 101 and Deerfield Corporate Park in Broward County; six buildings in Waterford at Blue Lagoon, Miami Beach Towers and Waterford Office Park’s Waterford Centre in Miami-Dade County; and Meridian Office Center in Palm Beach County.